Looking for a home with 4 or more bedrooms? Quick Search here one click. 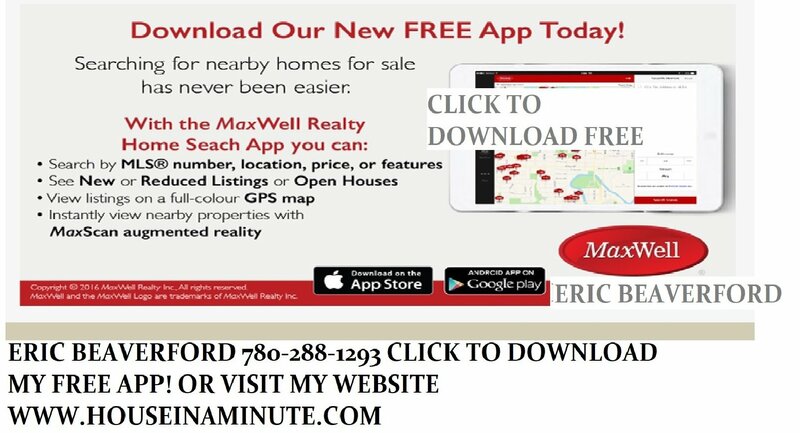 Call Eric anyime at 780-288-1293 cell. 7,669 Properties Found. Page 1 of 32. HOUSEINAMINUTE.COM! STOP RENTING! 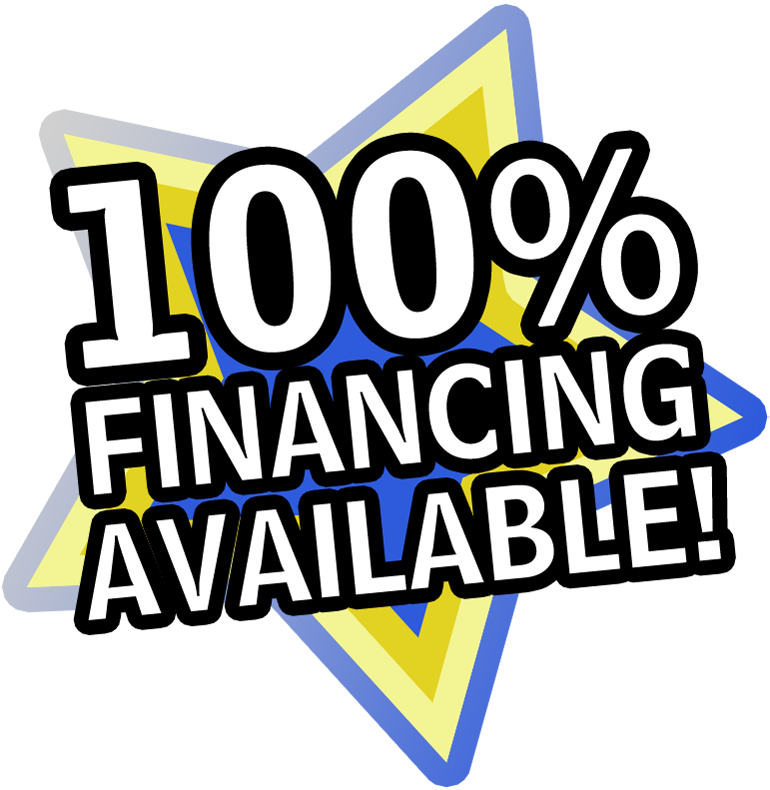 100% FINANCE CLIENTS WELCOME!